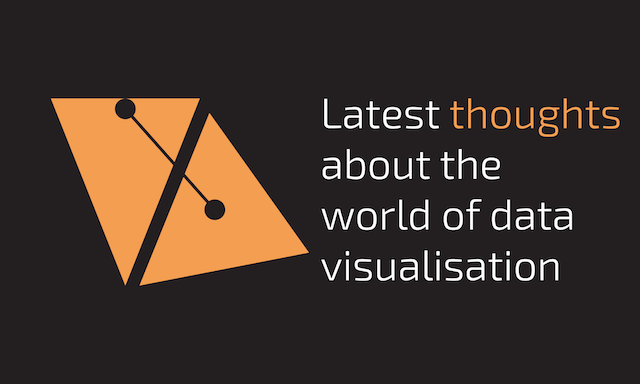 Below you will find an embedded slideshare version of the slides used in my Malofiej talk. I'm often reluctant to share slides from presentations because they aren't documents, they are visual prompts to assist a talk. So when they are let loose in the wild, they lose that context and narrative. However, on this occasion I'm going to share them because I'm still buzzing about the event. But you have to promise one thing - if you're going to the Big Data Con in Germany on 17th April, close your eyes because I will be using the similar content/structure.